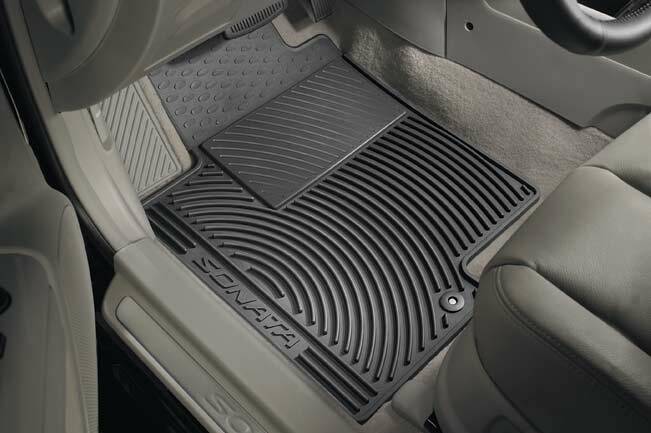 Protect your carpet areas from spills- water- mud and dirt with our heavy-duty rubber All Weather Floor Mats. Deep channels hold the spills and debris. Clean up is easy thanks to their protective non-stick finish.